This badge was issued to Joe Vallone on 07 Nov 2018. 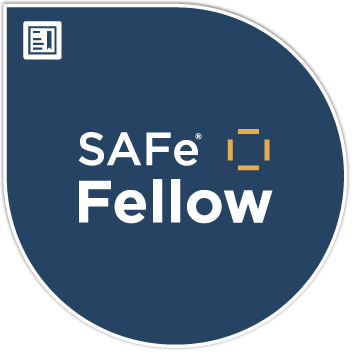 SAFe® Fellows are the foremost experts who provide industry leadership on Lean-Agile transformations using the Scaled Agile Framework®. 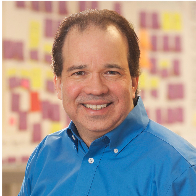 A SAFe Fellow possesses extensive background and experience in software/systems development, Lean-Agile methods, Scaled Agile Framework® expertise, and SAFe® thought leadership.